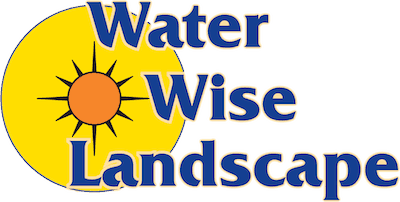 If you are a property owner, chances are you have already engaged in landscape installation. Intentional or no, something as simple as bringing home a rose bush is already landscaping. Since you are already doing it anyway, why not do it the smart way? Here are some tips to get you started. When it comes to landscape installation, it will all boil down to how you and your family will use the resulting outdoor space. 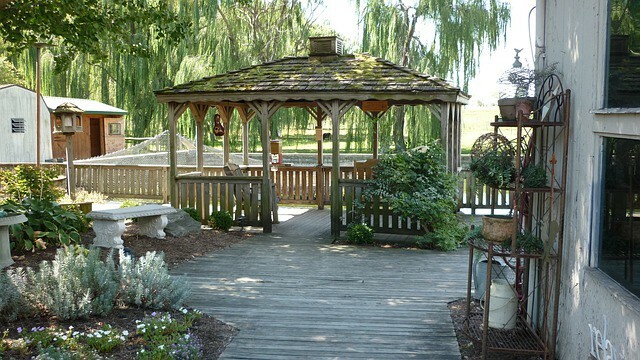 A family that enjoys backyard baseball may enjoy an expansive grassy lawn, or a more relaxed family will appreciate a gazebo sitting area in an English garden. Aesthetics is not the end all and be all of landscape design. What good is a beautiful backyard if it doesn’t fit what your family’s lifestyle? Landscape design is essentially similar to architecture – the good ones should stand the test of time. So during landscape installation, plan ahead and make sure that what you are doing is meant for the long haul. Start things off with the foundation of trees and shrubs, as they provide the basic structure for the yard. They will only start to become manageable when they grow over time. You should leave room for ever-expanding roots and branches. Landscaping is not limited to just improving an existing outdoor space. If you need more living space, you can extend it with proper landscape installation. For example, you can add a patio or a deck. Either of these can be used for outdoor entertaining or for some rest & relaxation. If you are creative enough, you can make use of various easy-care stone and wood flooring as well as colored glass accent, ground cover, river stone, etc. You can even go one step further and add a fireplace or fire pit. Keep in mind that flowers take on different colors during different seasons. Perennials are a great example of this, as they typically ebb and flow depending on the seasons. You can either have colorful high blooms or just a bunch of perennials that are blending in with the foliage. One trick you can do to address this is the use a variety of the same species in the same area, such as daylilies, because they will bloom at different times of the year and will make the colors more consistent. If landscape installation may seem like too big of a job for you, don’t be embarrassed. Landscaping is a complex task that the average homeowner can’t turn into a weekend DIY project. At least, not without overspending and making a mess of things. 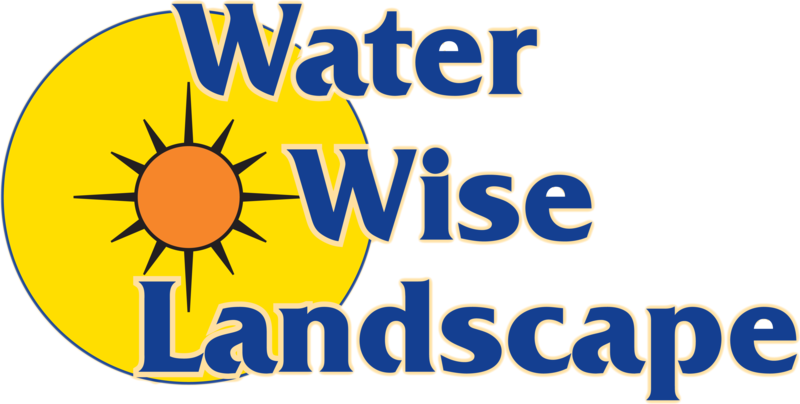 Fortunately, you can get help from expert landscape service providers like Water Wise Landscape. Contact us today and we’ll give you a FREE estimate.